ProHealth Care is a leading provider of health care in Wisconsin, offering services to those living in Waukesha County and surrounding areas. ProHealth Care’s imaging service group sets a high standard with well-trained imaging specialists and technicians. The department is part of the health care system’s HTM and Biomedical Engineering department. Rob Bundick is the manager of the HTM and biomedical engineering department. Tom Roberts is the senior biomedical imaging engineer in the imaging group. The overall HTM team consists of 22 members. There are seven pure biomed equipment technicians, five imaging specialists, three technicians who cover both areas, an infomatics specialist, two purchasing specialists, a third-market used equipment sales specialist, a system administrator, a supervisor and a general manager. The department provides equipment maintenance support to two hospitals, a standalone ER, an outpatient cancer and imaging center, and more than 16 clinics. In addition, ProHealth Care has partnership agreements with a local rehabilitation hospital and surgery center. As part of that agreement, they provide labor support for their imaging and biomed equipment. “We have almost 200 imaging devices and nearly 17,000 pieces of medical equipment that we support,” Bundick says. Roberts says that training is important and is a priority for his talented crew. Roberts says that the individual members who make up the imaging service team have various amounts of experience in the imaging service realm. 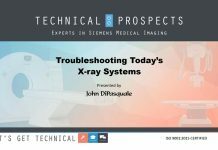 Those individuals include Roberts, who has 25 years in GE Medical X-ray, nuclear medicine and MR manufacturing and eight years as an in-house biomedical imaging service tech. Jim Bales, with 27 years military/civilian aviation and medical electronics, 12 years GE imaging manufacturing and two years experience as an in-house biomedical imaging tech as well as some general biomedical experience. Zach Benson has one year of experience with Philips diagnostic imaging and two years as an in-house imaging tech. Bruce Jahn has five years as a Philips service engineer and 30 years as an in-house imaging tech. Chris Kendziora has 20 years of biomedical experience with five of those in imaging, and 10 years as a service department lead in electronics for Everbrite electronics. Adam Kohl has five years biomed and two years imaging experience. He performs services in both roles. Bob Nix has 25 years in electronics, 15 years in CT, nine years in Linac and six years with in-house imaging. 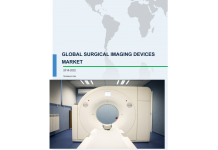 The imaging team services all modalities of imaging equipment. Its factory-trained technicians provide service for Linac, Cyberknife, MRI, CT, IR/Cath, mammography, nuclear medicine and general X-ray. The team is also trained to service contrast injectors, computer radiography printers/readers, ultrasound and other mobile imaging-related devices. 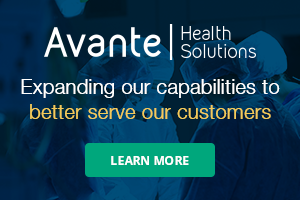 “A thorough understanding of the ProHealth Care’s equipment and service needs has been cultivated and has an understanding of what OEMs are offering as their baseline level of service arrangements. We leverage this knowledge to compel the OEMs to get creative if they wish to do business with us,” Roberts says. 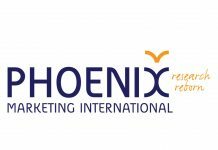 The imaging service professionals at ProHealth Care have been very busy in recent years. “The reports that cause me an inordinate amount of pain would be the reports generated after the annual physicist evaluation of nuclear cameras. A few years ago, more stringent criteria were adopted by ACR for nuclear camera accreditation. During system evaluation, physicists used to acquire uniformity floods that stopped at 60,000 kilo-counts. Under the new ACR guidelines, the physicists acquire uniformity floods using 120,000 KCounts; something that would never be used clinically,” he explains. “I’m not sure why ACR developed the new criteria. That would be a story in itself. The longer uniformity floods reveal all kinds of non-uniformities in the resulting images. This forces the hospital to call the OEM to correct the problem, a problem which has never affected image quality. I finally got fed up with it and took meticulous notes while I observed the OEM service engineer the last time he corrected such a problem. When the next nuclear camera failed a physicist’s evaluation I was able to make corrections without the aid of an OEM service engineer,” Roberts adds. Each member of the imaging service team is a member of the Wisconsin Biomed Association, while some team members also have AAMI and HIMSS memberships. They give their support and help when they can. “We assist our state association with annual conferences when our local association sponsors the event,” Roberts says. 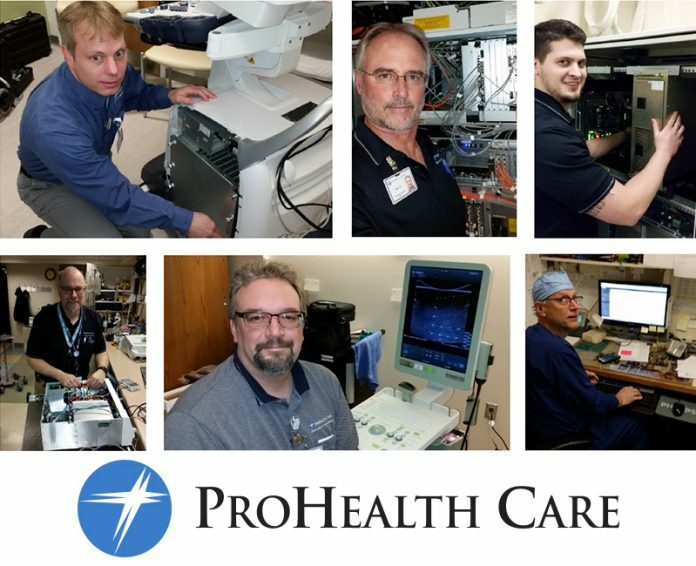 The talented ProHealth Care imaging service team takes pride in providing expert service that keeps every piece of diagnostic imaging equipment, regardless of modality, operational for the health care system’s clinicians and patients.